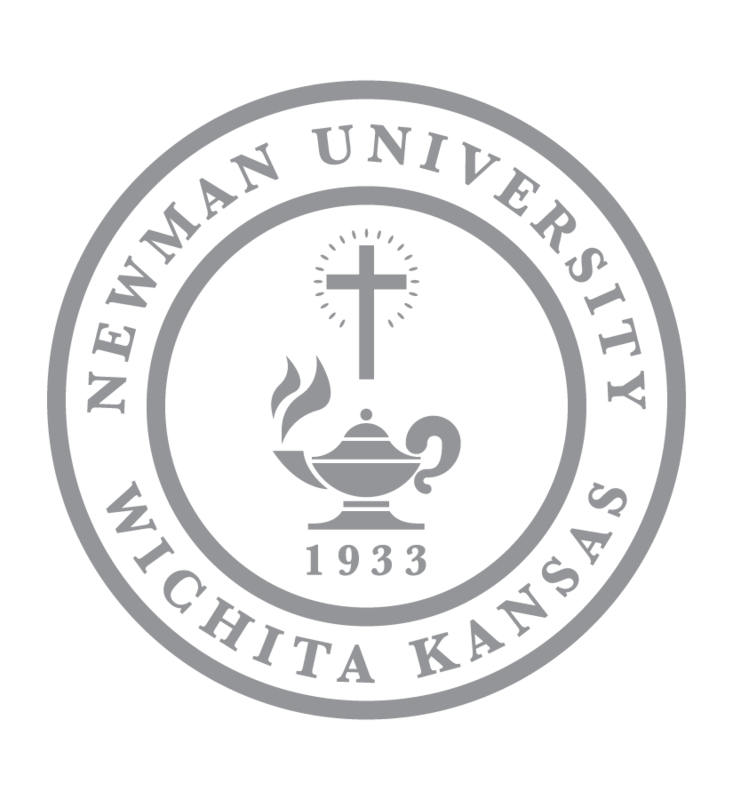 Newman University students will soon be able to bring their furry friend to live with them on campus. The university recently decided to reopen Merlini Hall as a pet-friendly residence hall option for students in fall 2019. Director of Residence Life Scott Mudloff said the idea sprang from a brainstorming session with the Newman University cabinet. 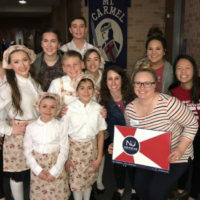 “We’ve all been looking for avenues to fill the residence halls and this is an idea that is beginning to take off across the country,” he said. Students will be allowed to bring a cat or dog to live with them in Merlini Hall, which will be converted from double rooms to singles, creating more space for the student and the pet. 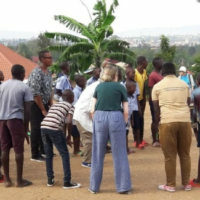 Mudloff looked to other institutions who have implemented the program for direction on writing the policy. “Obviously, we can’t accommodate a lot in the space we have, so we had to become creative while also keeping in mind what would be best for the animals as well. We didn’t want a 150-pound Great Dane living in a tiny room all day while their owner was at class. We had to weigh all the options,” said Mudloff. Director of Residence Life Scott Mudloff poses with his dog, Daisy. Restrictions include a weight limit of 40 pounds, animals that are spayed or neutered, and cats must be declawed. Certain dog breeds will not be allowed, along with other restrictions. Students will have to register their pet, sign a housing agreement, pay a nonrefundable deposit and agree to the policy in order to be approved. Abiding by the rules is very important for the sake of a clean and sanitary campus. The university plans to create a pet park and provide bags for students to pick up pet waste. There are many benefits for students who choose to bring their pet to live with them such as helping with homesickness and relieving stress. “Research shows that a pet can reduce stress and anxiety, and college is a stressful time for students,” said Mudloff. “Having your best friend snuggle up at your feet or curl up on your lap while you’re writing that paper at 2 a.m. may help students cope a little better. 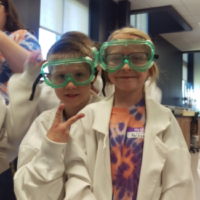 “The overall goal is to make the best experience possible for the students. If this is something that will help a student succeed by letting them bring a friend from home along, we want it to help.” He added that it would be a bonus if it helped the campus atmosphere as well. 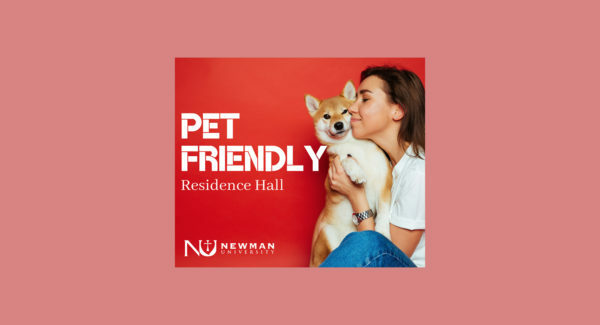 For questions regarding the new pet-friendly residence hall policy, contact reslife@newmanu.edu and keep an eye on the Newman website for more information. Really proud of Newman for this advancement. Fantastic idea.